That’s right, we’re talking about Turkey, a land where east truly does meet west. To be walking among a city that once served as the capital of the Roman Empire, a city that was the largest and wealthiest of it’s time, is truly remarkable. Out of all the countries and cities I have been to, Istanbul still remains the most beautiful place I can think of. 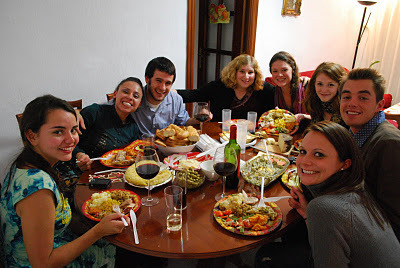 It could be in part due to the overwhelming hospitality of the Turkish people, their mouthwatering food, or just being in one of the most modern Islam nations in the world (there we go, east meeting west again). Turkey is quite mysterious, I must say. 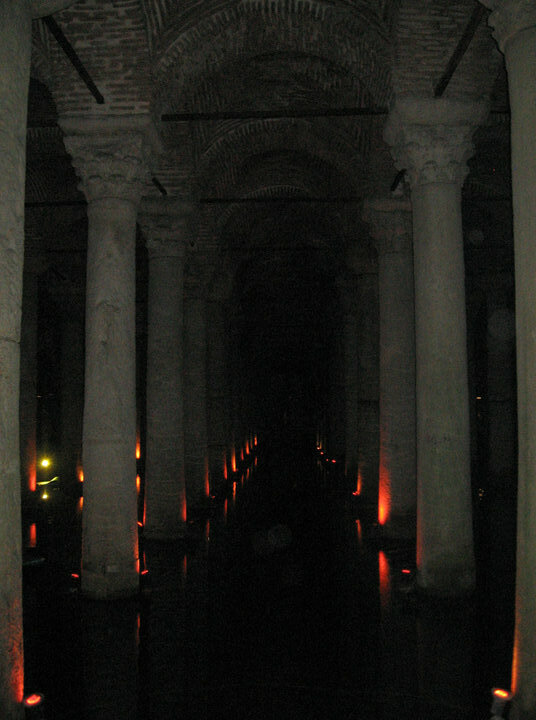 One of the more mysterious parts of it’s famed city, Istanbul, is the Roman era Basilica Cistern. 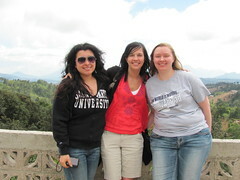 Check this out…Medusa lives down there! A cistern, for those of you who may not know, is an underground water chamber. This one used to provide water to the city during the Roman Empire. Now, back to the mystery. No one actually knows the origin of the two Medusa heads that act as column pedestals. There are a few theories, however. Which do you think is true? 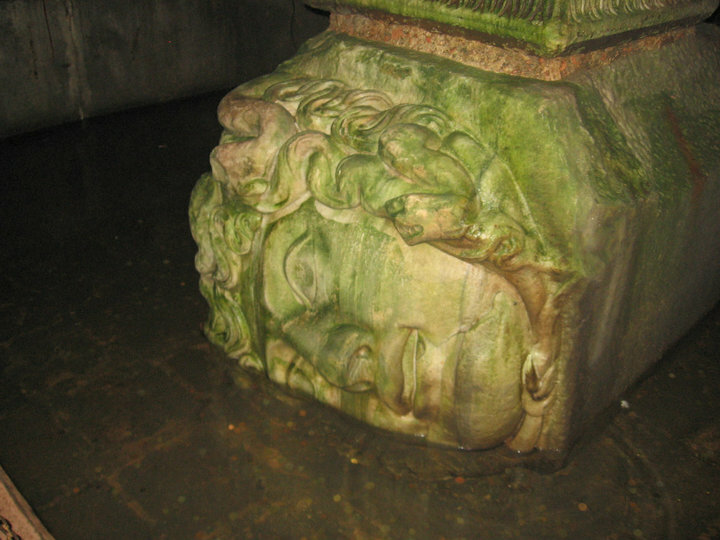 That they were brought over after the destruction of an ancient Roman building for decorative purposes, that they were set down there as a way to protect the important waterway from bad omens, or that the two heads were placed and positioned (upside down and sideways) in order to nullify the gaze of the powerful Gorgon? Istanbul and Turkey are full of ancient secrets that are perfect for the more adventurous traveler. What will you discover when you visit this one of a kind country?